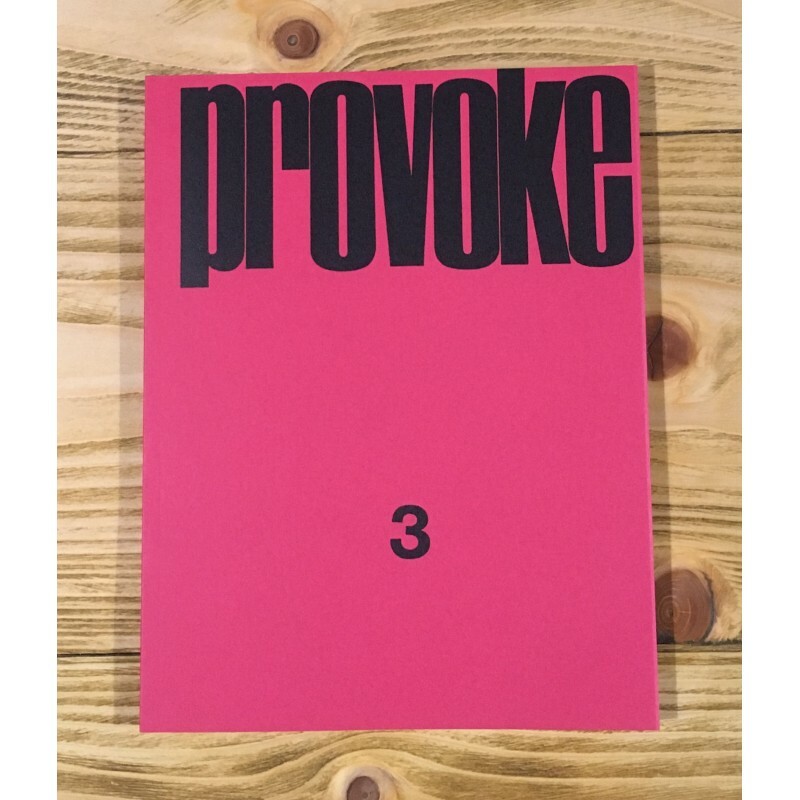 Nitesha Facsimilé reprint of the 3 seminal issues of Provoke magazine. 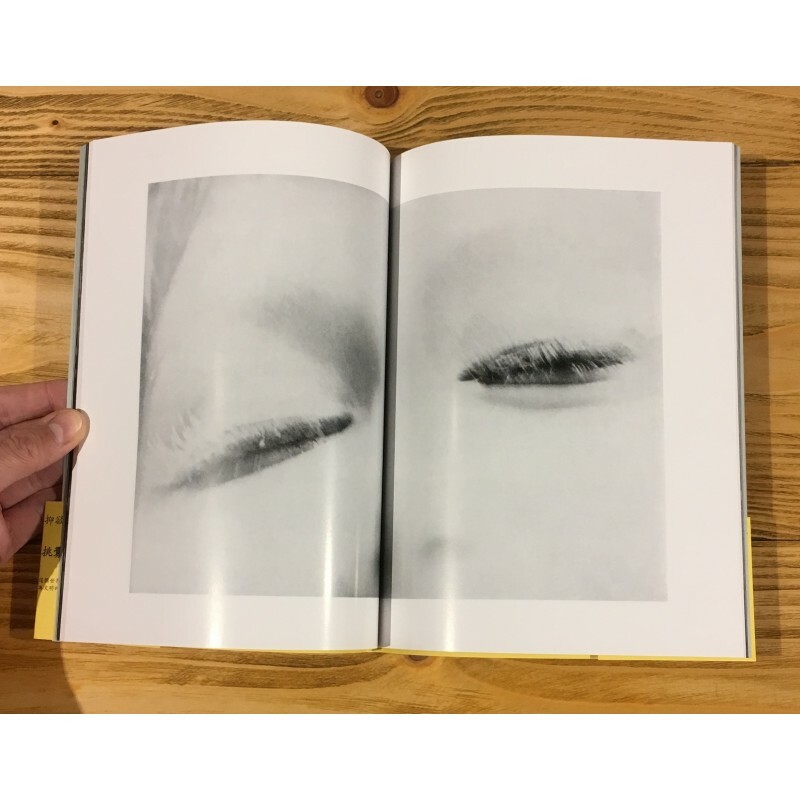 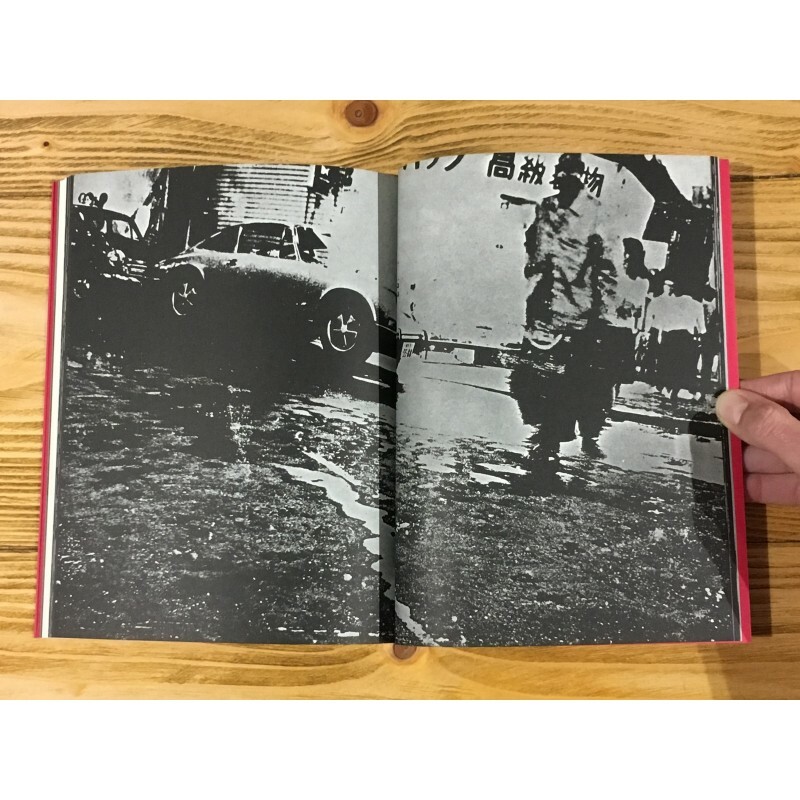 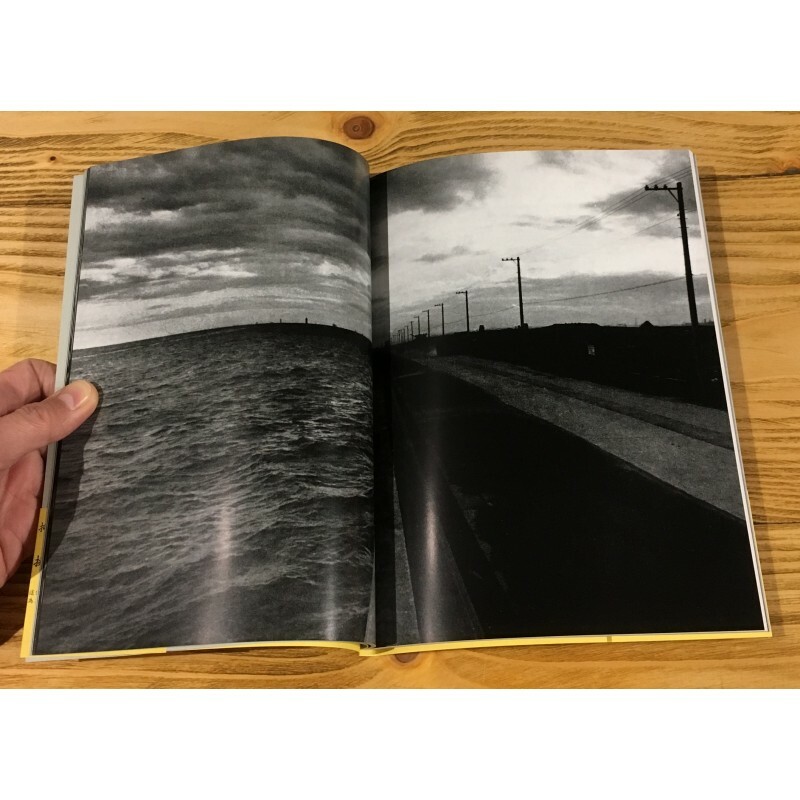 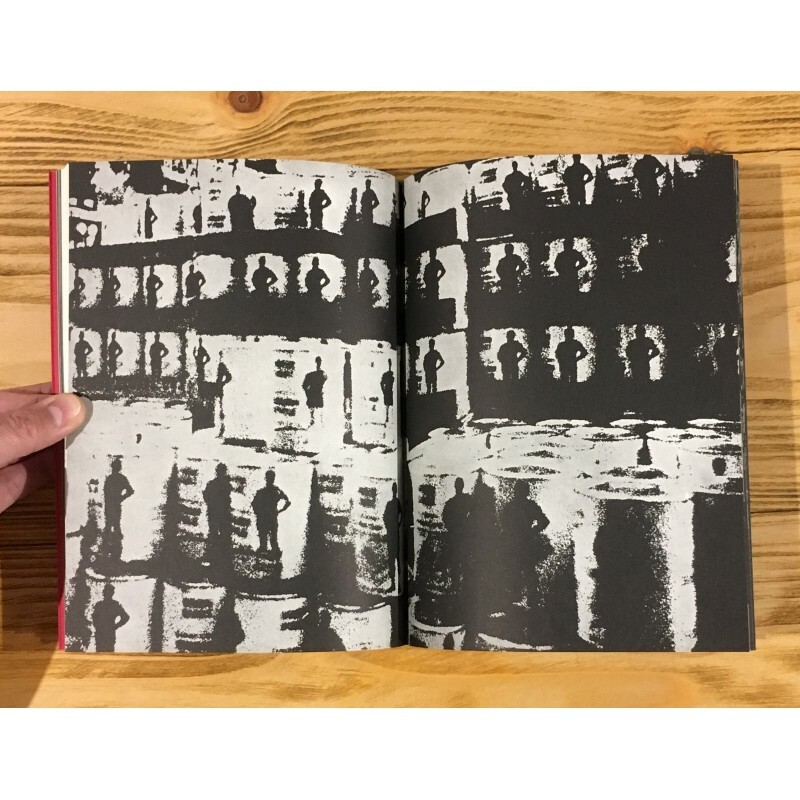 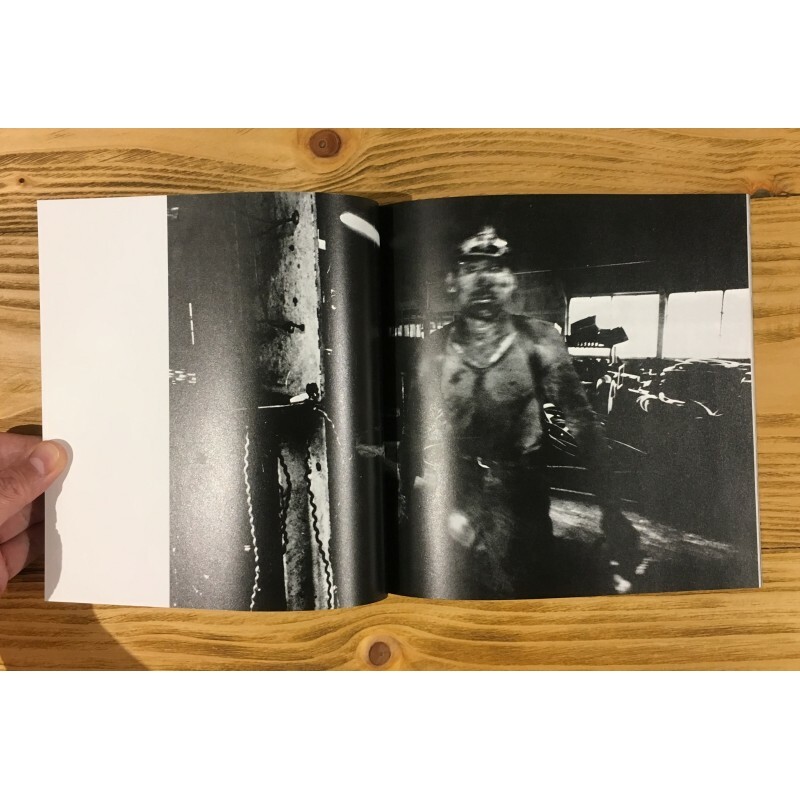 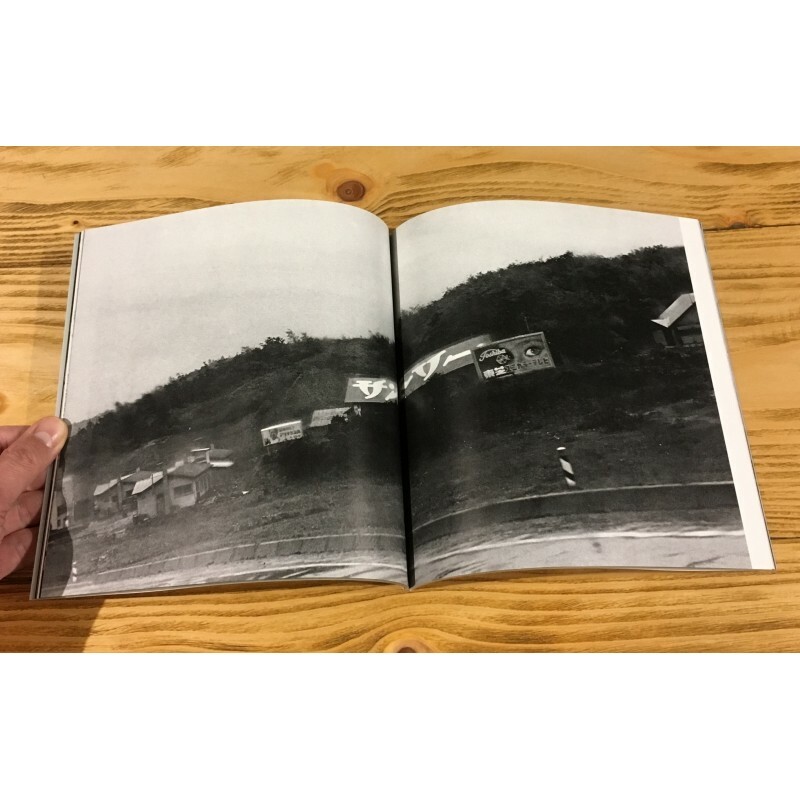 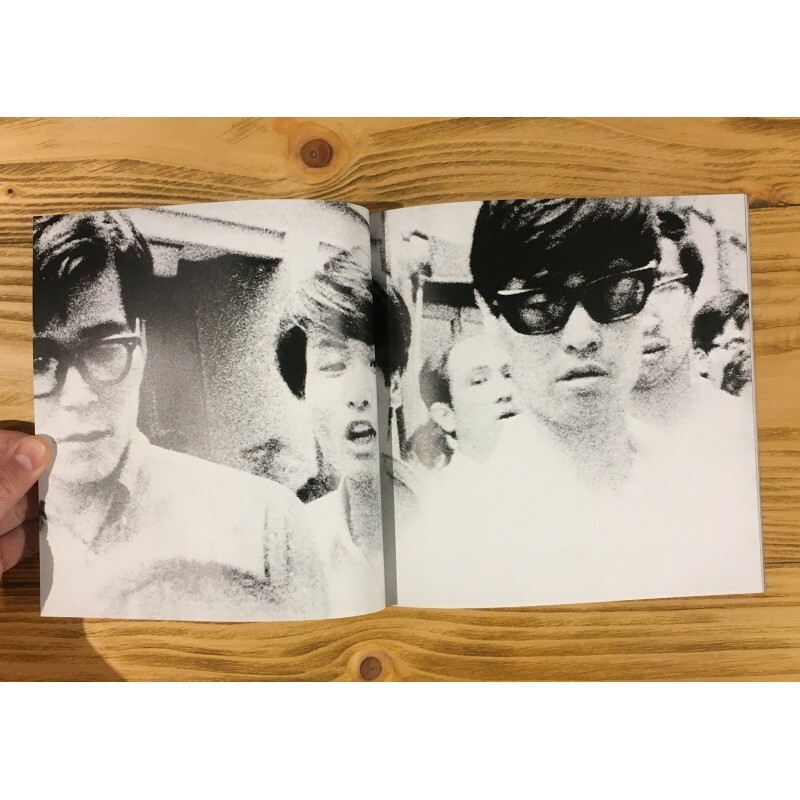 .Our last two copies signed by Daido Moriyama & Unsigned copies are now both in stock. 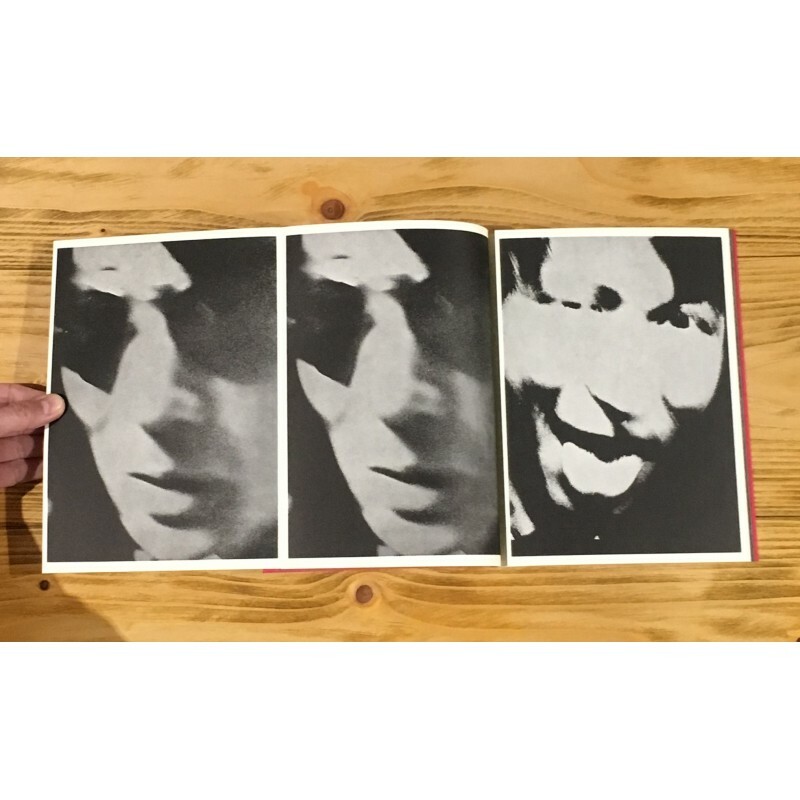 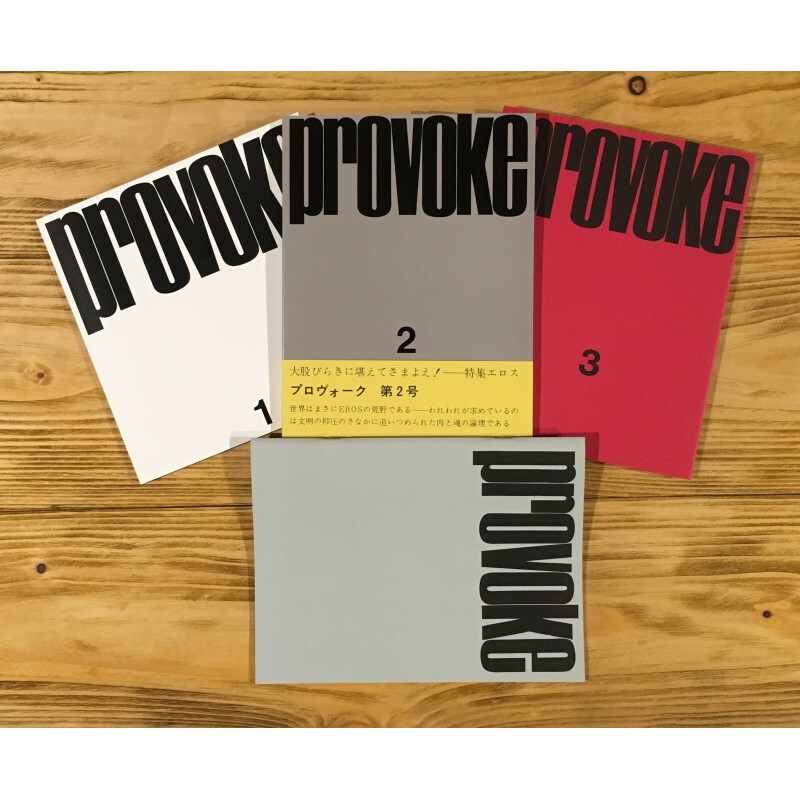 New facsimilé edition of the 3 volumes of the seminal Provoke magazine initially published in November 1968, March 1969 and August 1969, widely considered the cornerstone of the new Japanese photography in the 1970s and beyond. 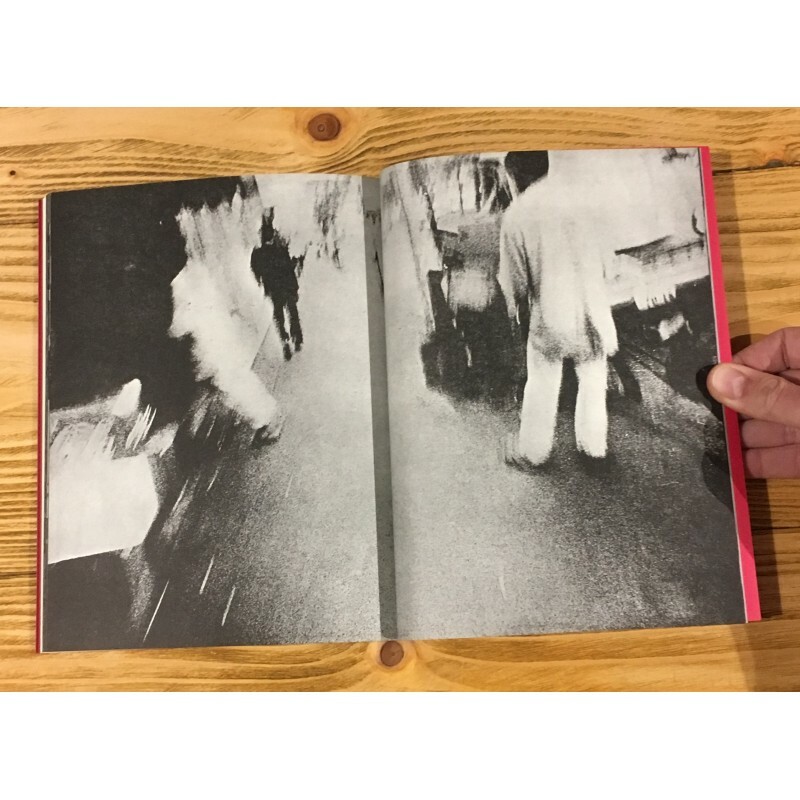 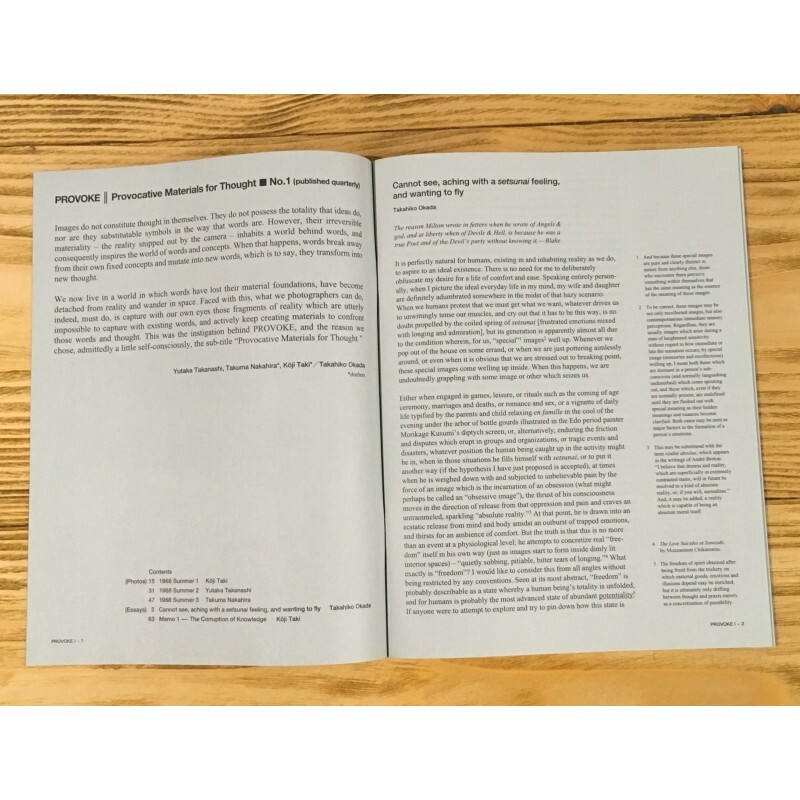 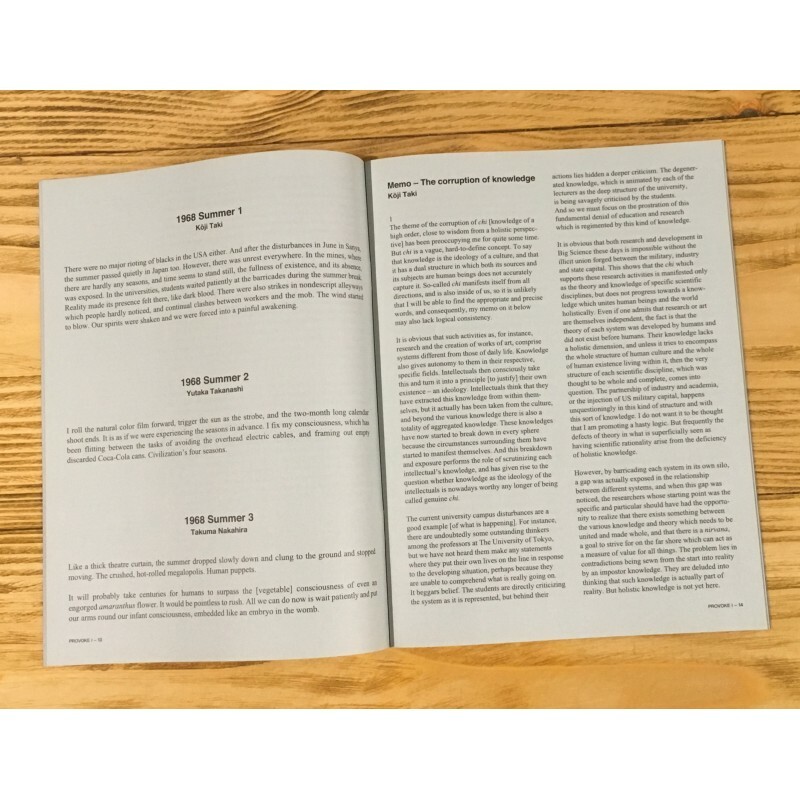 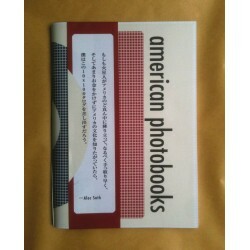 This magazine was created by critic & photographers Kōji Taki and Takuma Nakahira, photographer Yutaka Takanashi, and writer Takahiko Okada. 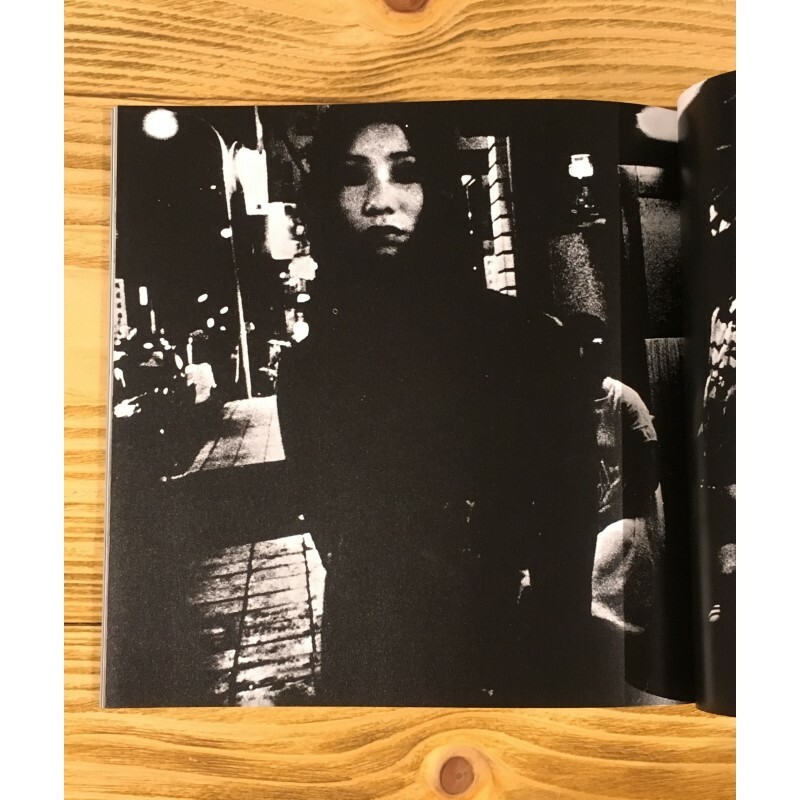 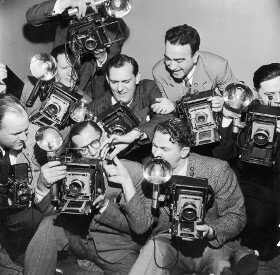 The photographer Daidō Moriyama joined the team with the second issue. 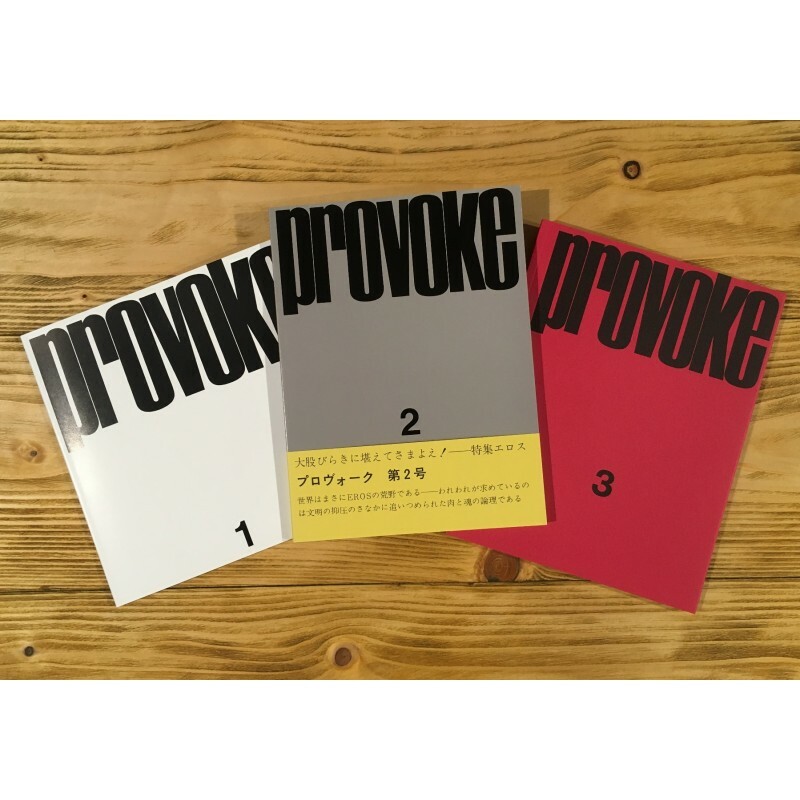 The three volumes come with an additional booklet containing the texts from the 3 issues translated in English and Chinese. 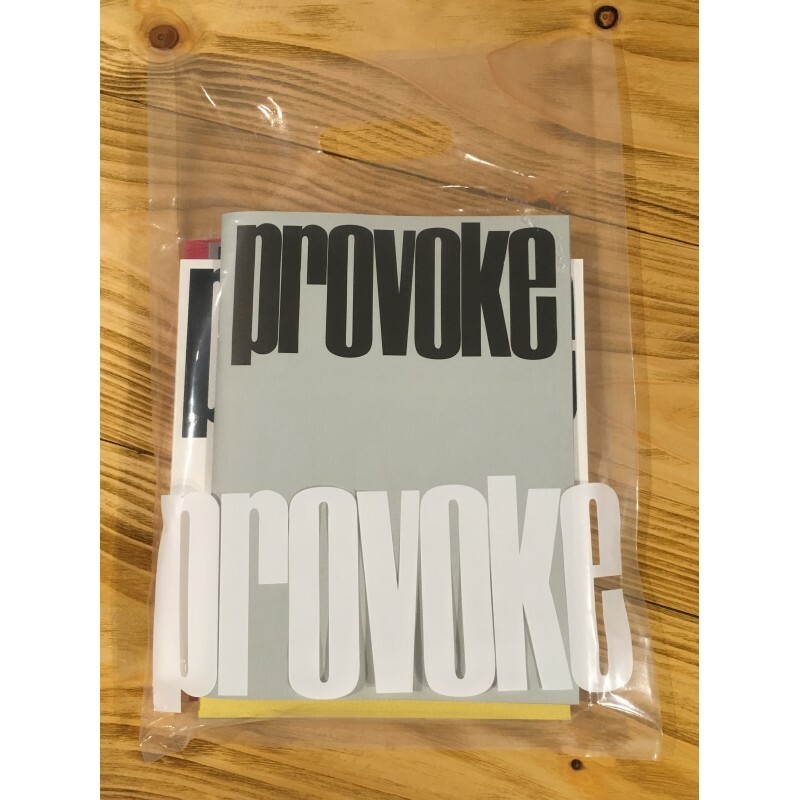 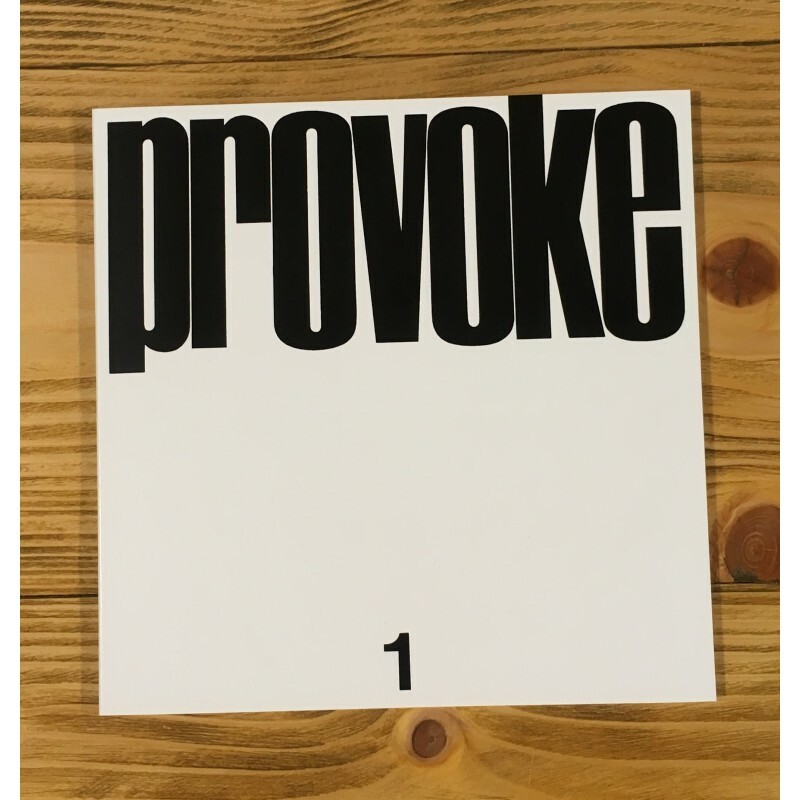 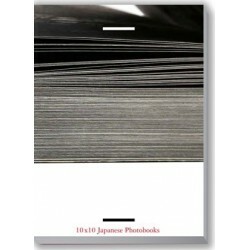 The 4 volumes are presented in a plastic bag with the "Provoke" logo printed. 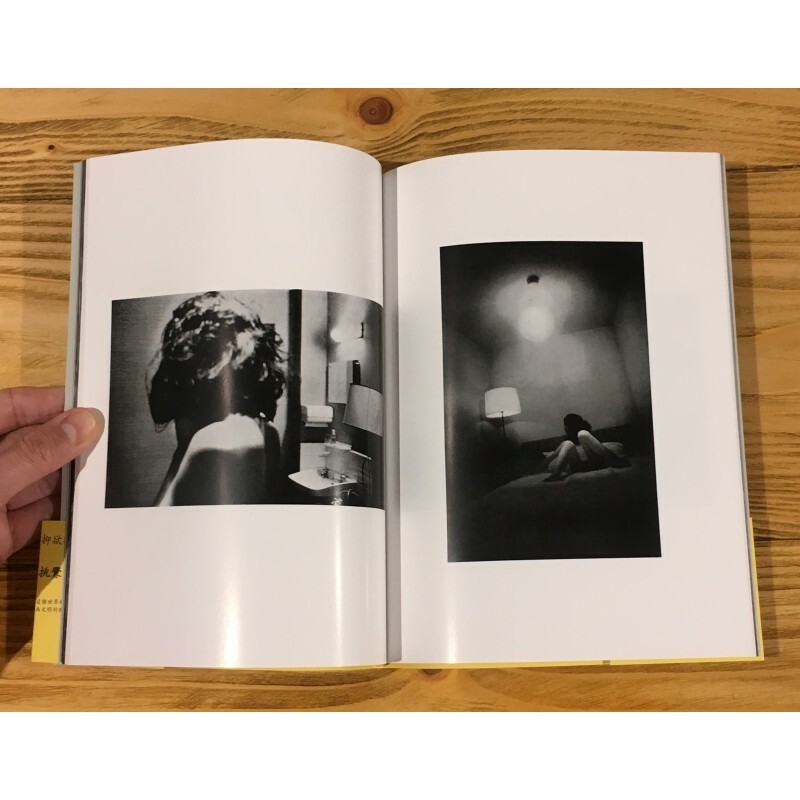 Please note: We are offering, at 110 €, the last two copies where the issues 2 & 3 are signed by Daido Moriyama. 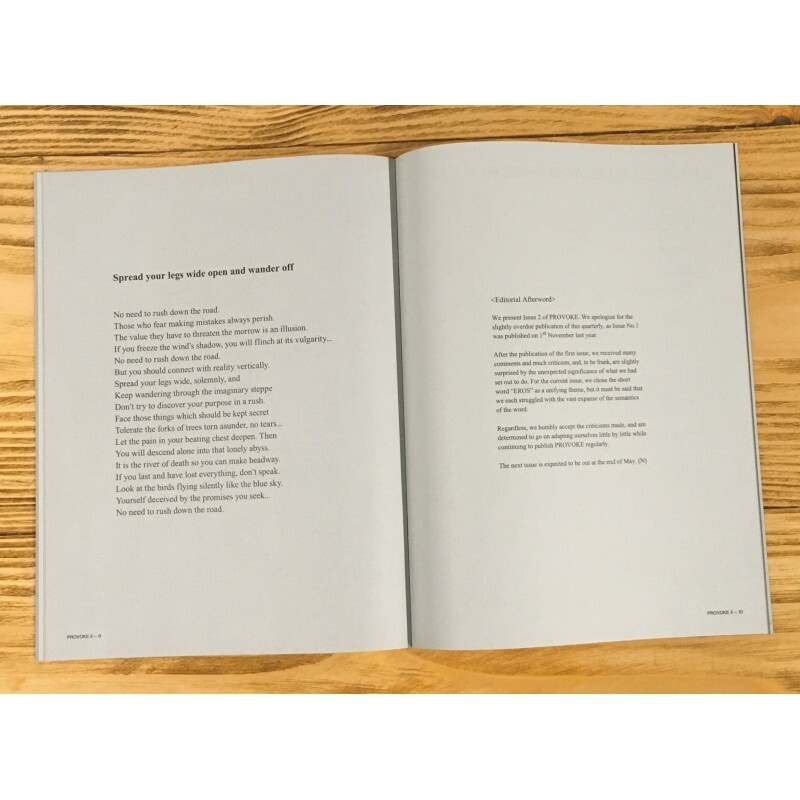 The unsigned version is priced at 100 €. 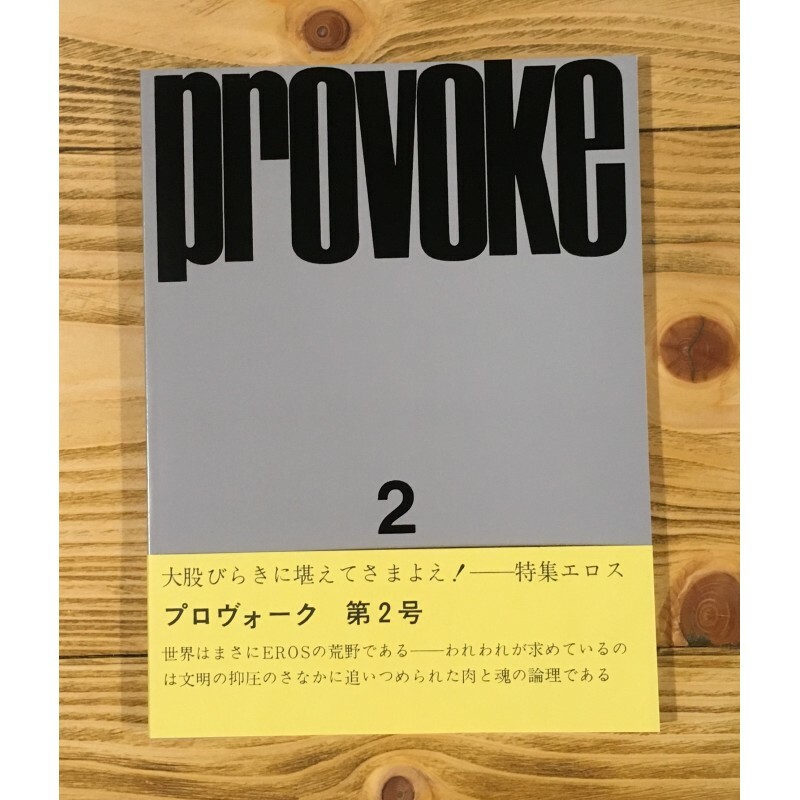 You can select the version you wish to purchase using the selection available under the price, before adding it to your cart.